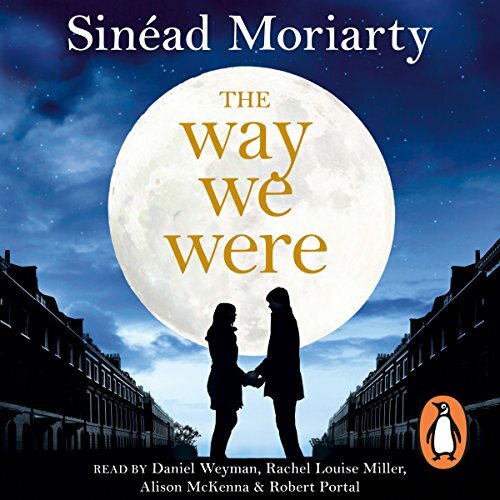 Showing results by narrator "Rachel Louise Miller"
Penguin presents the unabridged, downloadable audiobook edition of The Way We Were by Sinead Moriarty, read by Robert Portal, Rachel Louise Miller, Alison McKenna and Daniel Weyman. Alice and Ben are a couple like any other bound together by love, work, children, familiarity, and a shared sense of purpose. Arguing about the usual things, too - in-laws, whose career is more important, which of them is a soft touch with the children, who hates change and who craves it.